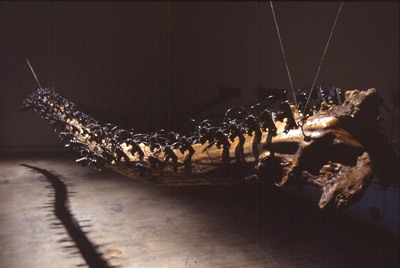 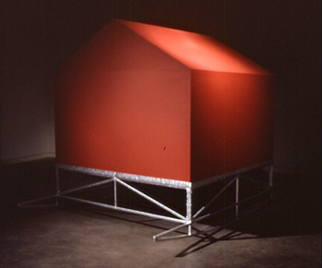 Simone Jones’ fascination with early twentieth century technology and mechanical invention informs much of her work. 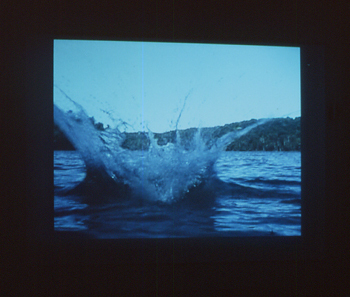 In her kinetic sculptures, as well as her video and performance work, Jones builds objects with mechanical behaviors, such as repetition and speed, allowing the viewer a heightened sense of time and space. 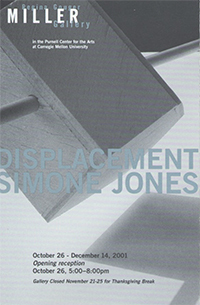 Simone Jones is the Jill Kraus Visiting Assistant Professor of Art at Carnegie Mellon, with a joint appointment in the School of Art and Robotics.